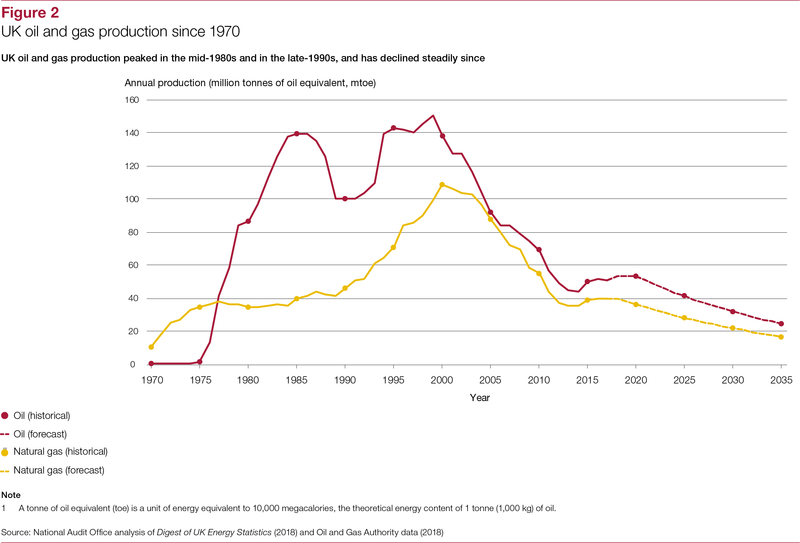 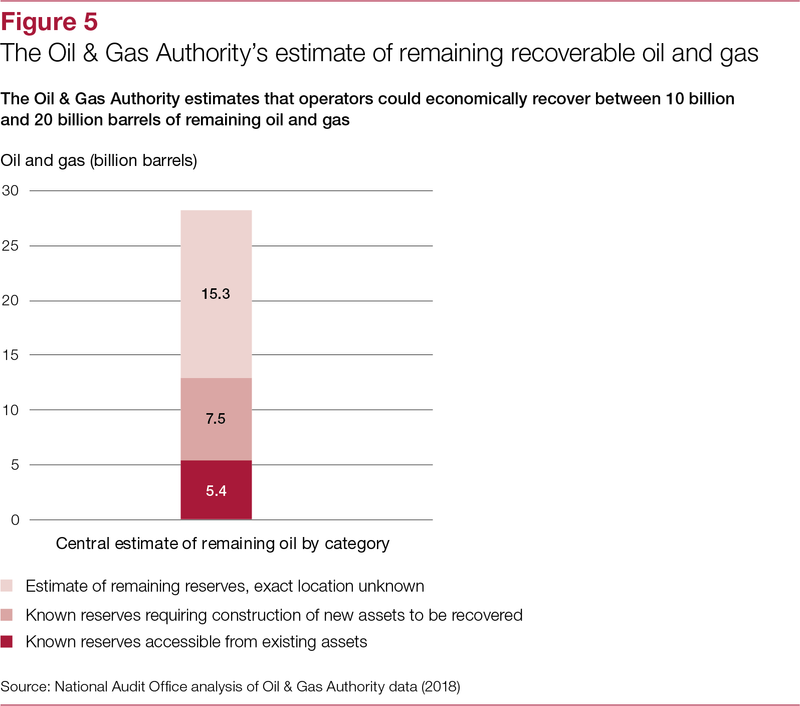 Oil and gas operators in the UK are increasingly decommissioning their assets as they are reaching the end of their useful economic lives. 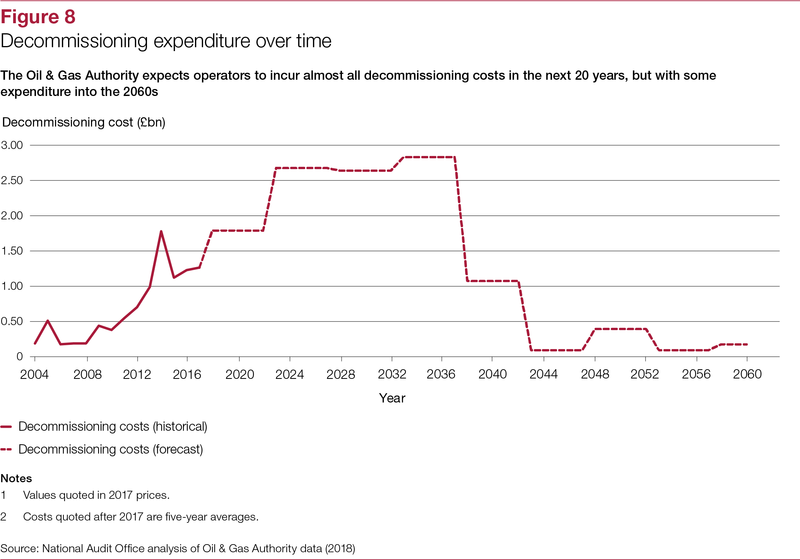 Operators’ expenditure on decommissioning is rising: they have spent more than £1 billion on decommissioning in each year since 2014. 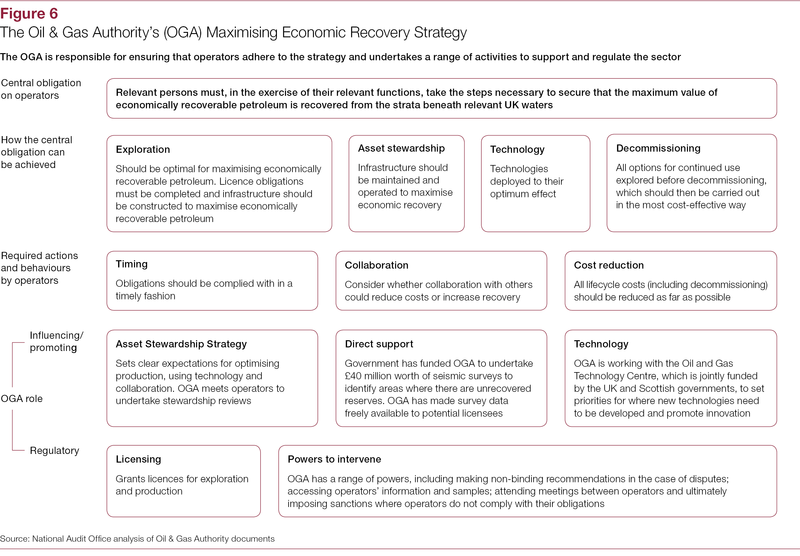 Decommissioning affects the government’s finances because operators can recover some of their costs through tax reliefs. 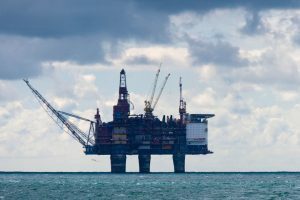 These enable operators to deduct decommissioning costs from their taxable profits and potentially claim back some taxes that they have previously paid. 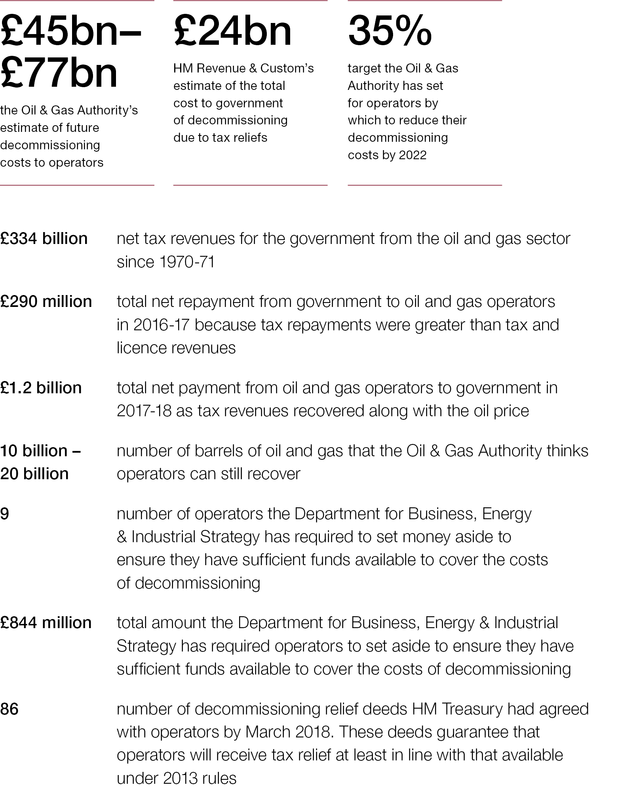 With decommissioning activity increasing, the government is paying out more in tax reliefs for decommissioning at the same time as tax revenues have fallen due to a combination of lower production rates, a reduction in oil and gas prices and operators incurring high tax-deductible expenditure. 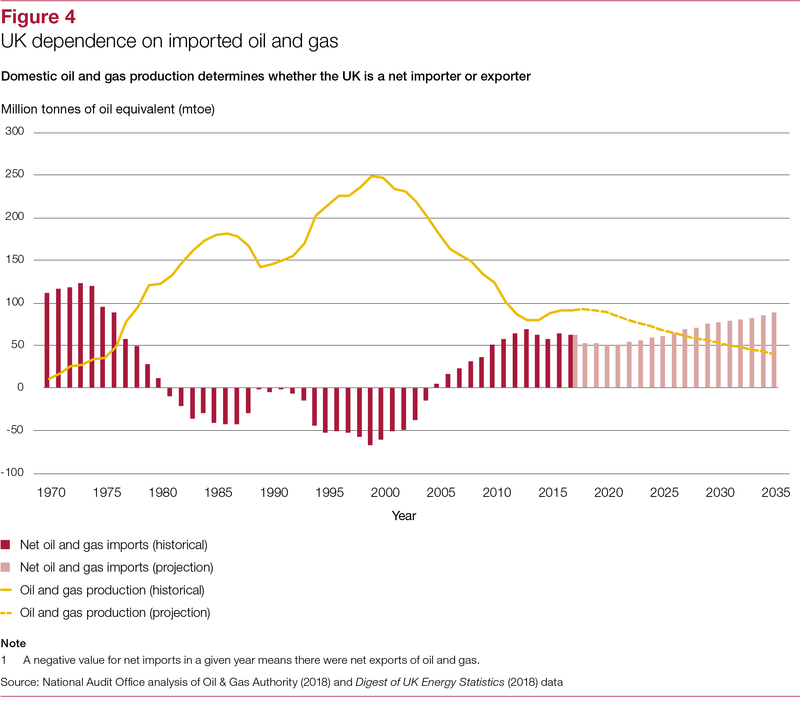 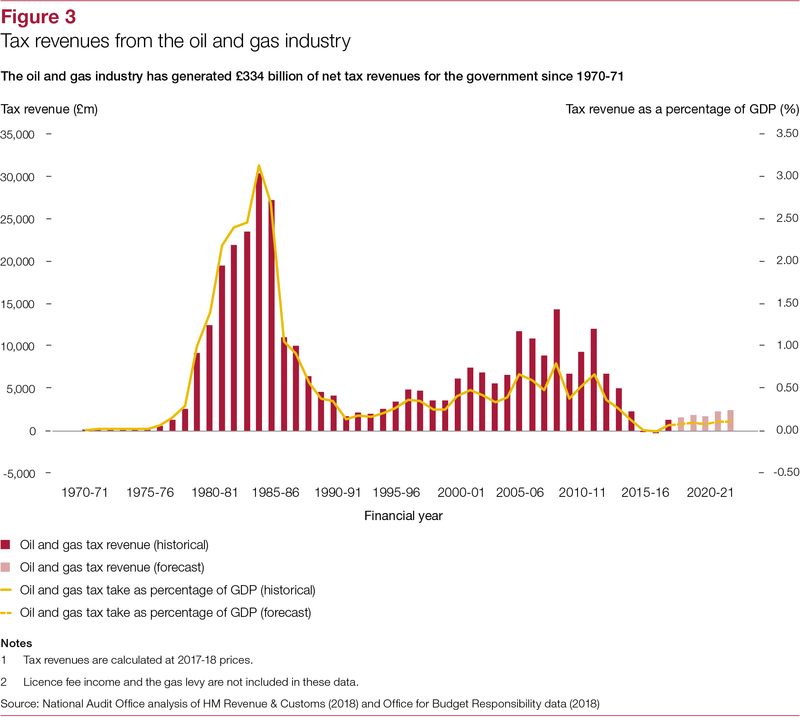 In 2016‑17, the government paid out more to oil and gas operators in tax reliefs than it received from them in revenues for the first time, although revenues recovered in 2017-18 and were greater than tax relief payments. 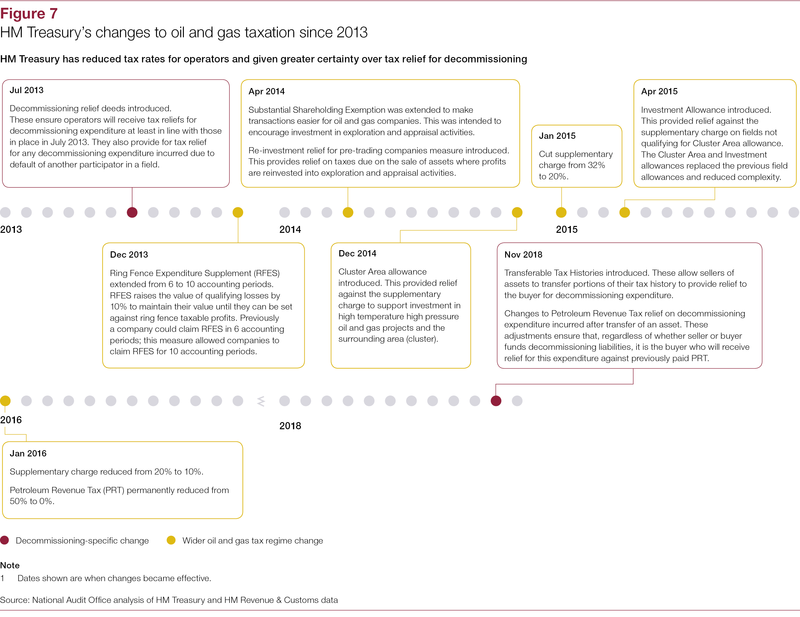 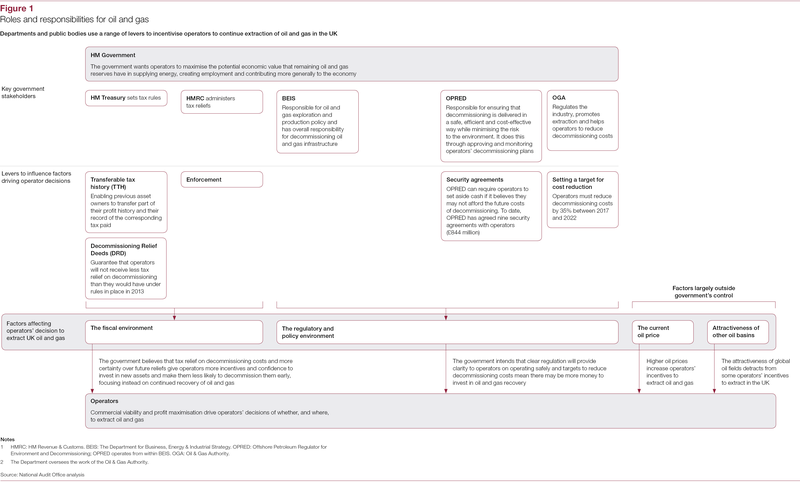 how the government is managing the risks to taxpayers (Part Three).